If you’re a member of the Don Juan Pomade family, you know by now that we care a great deal about the ingredients that go into our grooming products. We don’t play around when it comes to the health of your hair and skin. All of our ingredients are carefully sourced and extremely high in quality. We’re known to use nourishing, nutrient-rich ingredients that are derived from plants. 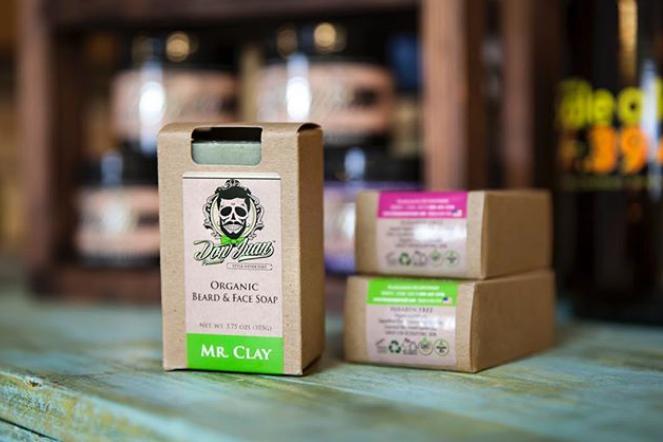 We use ingredients like olive oil, French green clay and Dead Sea minerals in order to help men maintain healthy hair and skin while exploring different timeless styles. At Don Juan Pomade, we’re dedicated to creating effective formulas that aren’t made with questionable chemicals. That’s why we’ll never use parabens in our Don Juan Soap formula. Parabens are found in many skincare and grooming products. These synthetic compounds act as preservatives, giving products extended shelf lives. The problem with parabens is that they’re extremely harsh and potentially dangerous. Parabens are known to cause skin irritation, hair loss and allergic reactions when used frequently on the skin. Parabens may even cause internal damage when used too frequently. Some experts believe that they act as endocrine disruptors, throwing off the body’s hormonal balance and causing a wide range of health issues. Needless to say, it’s better to be safe than sorry. 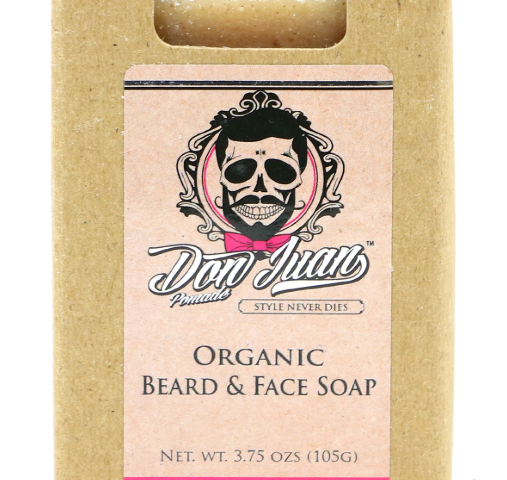 That’s why our Don Juan Soaps contain organic, natural ingredients that have not been found to cause irritation or other unwanted health issues. 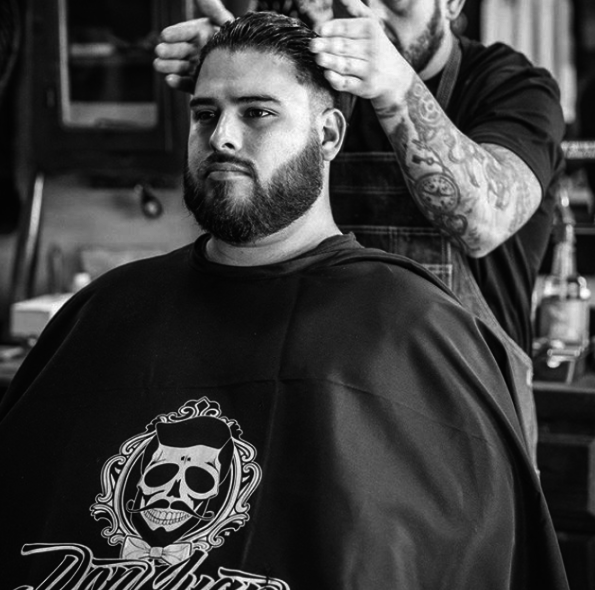 We at Don Juan Pomade take the health of your skin and hair seriously.